I've been waiting for this one to come out since I heard Toddla playing it at Cable. 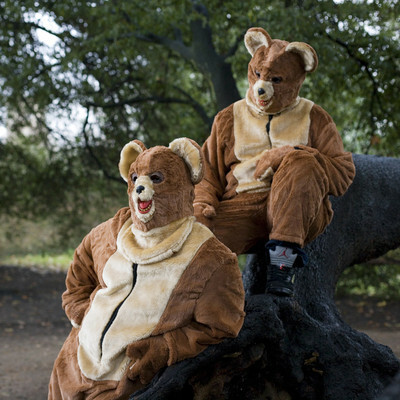 Massive Toddla T remix for the 2 Bears and it features my two favourite MC's on the planet right now. The magnificent Trim and the incredible Scrufizzer. Literally can not wait to get my hands on this one! The original is availible to download now.